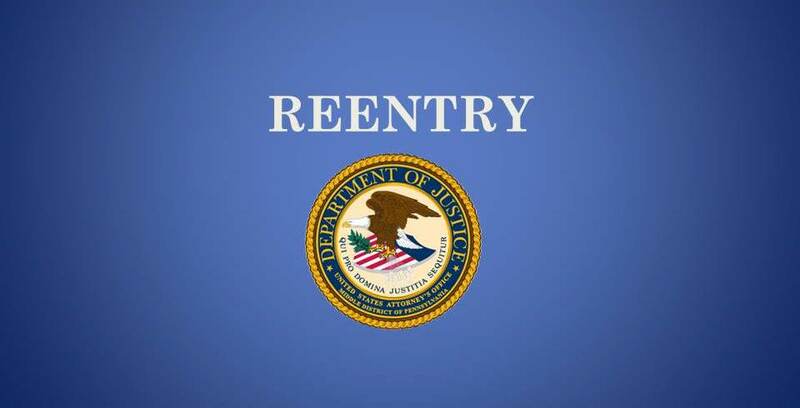 HARRISBURG – The United States Attorney’s Office for the Middle District of Pennsylvania announced today that Hung Danh, age 55, of Harrisburg, Pennsylvania, pled guilty to conspiracy to evade $337,000 in employment taxes in connection with his operation of an employee leasing business known as HD Staffing. The guilty plea was accepted by U.S. District Court Judge John E. Jones, III and sentencing was scheduled for January 2016. According to U.S. Attorney Peter Smith, Danh helped operate an employee leasing business between 2009 and 2010, known as HD Staffing. HD Staffing provided laborers to various businesses throughout the Harrisburg area and failed to withhold payroll taxes from the laborers’ wages. Employers are required to withhold income taxes from employee wages based on the number of allowances on the employees’ W-4 Form. Employers are also required to withhold FICA taxes from their employees’ wages at the FICA tax rate and remit those payments, along with the employee’s matching FICA tax, when they file their Employer’s Quarterly Federal Income Tax Return-Form 941. Danh admitted he conspired with two other previously convicted individuals to evade these employment taxes for HD Staffing. Danh was indicted in July 2014 along with two other individuals and remained a fugitive until he was detained by U.S. Customs authorities entering the country on July 12, 2015 at JFK airport. On March 23, 2015, Vanny Son, age 34, of Harrisburg, was sentenced to 37 months’ imprisonment and ordered to pay $682,897 in restitution to the IRS for his role in the conspiracy. On March 24, 2015, Son Thach, age 56, of Harrisburg, was sentenced to one month imprisonment and ordered to pay $682,897 in restitution to the IRS for his role in the conspiracy. The case was investigated by the Criminal Investigation Division of the IRS and is assigned to Assistant United States Attorney Bruce Brandler, Chief of the Criminal Division. The maximum penalty under federal law is five years imprisonment, a term of supervised release following imprisonment, and a fine. Under the Federal Sentencing Guidelines, the Judge is also required to consider and weigh a number of factors, including the nature, circumstances and seriousness of the offense; the history and characteristics of the defendant; and the need to punish the defendant, protect the public and provide for the defendant's educational, vocational and medical needs. For these reasons, the statutory maximum penalty for the offense is not an accurate indicator of the potential sentence for a specific defendant.